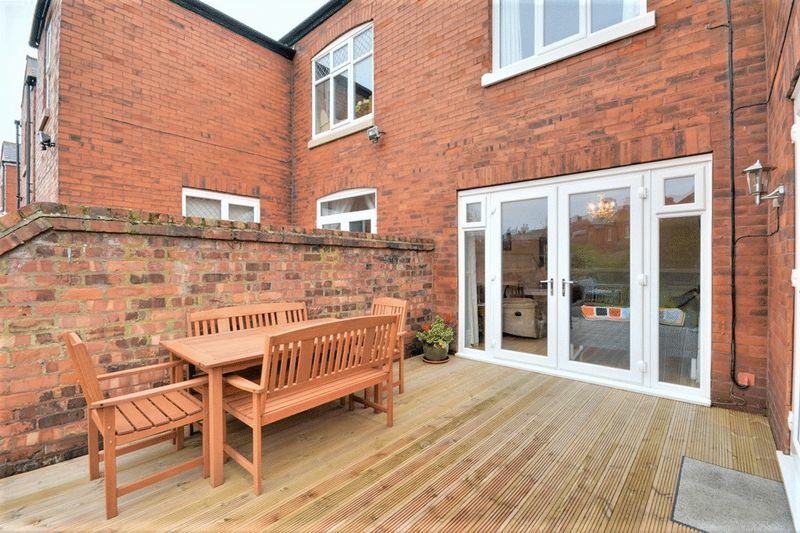 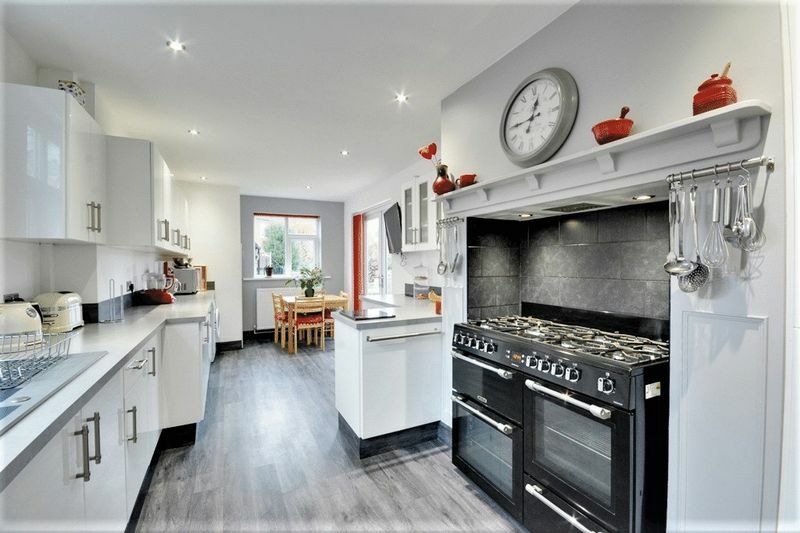 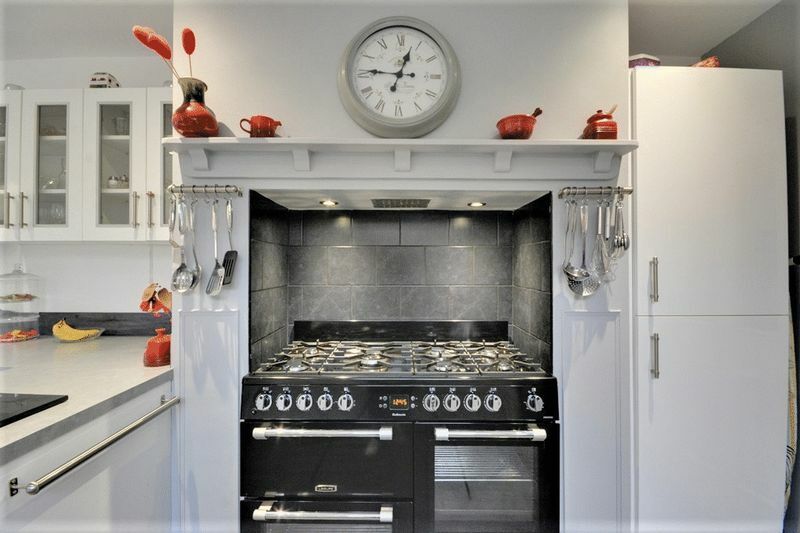 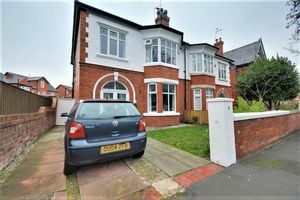 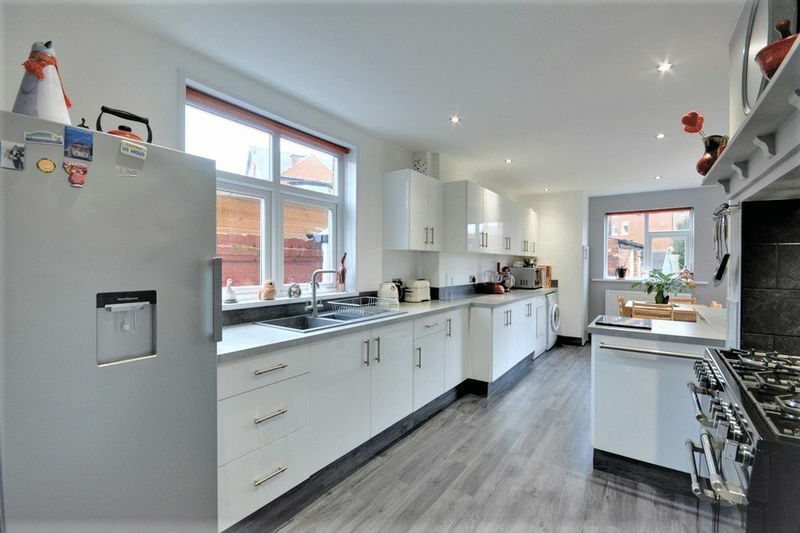 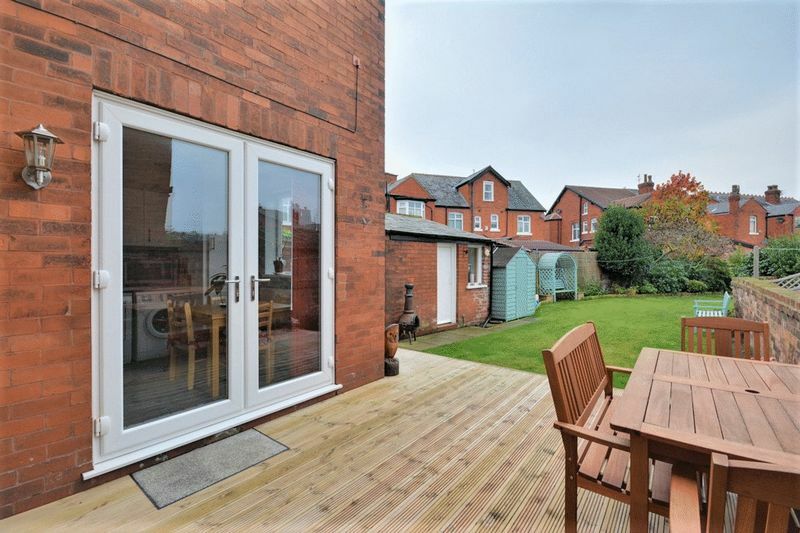 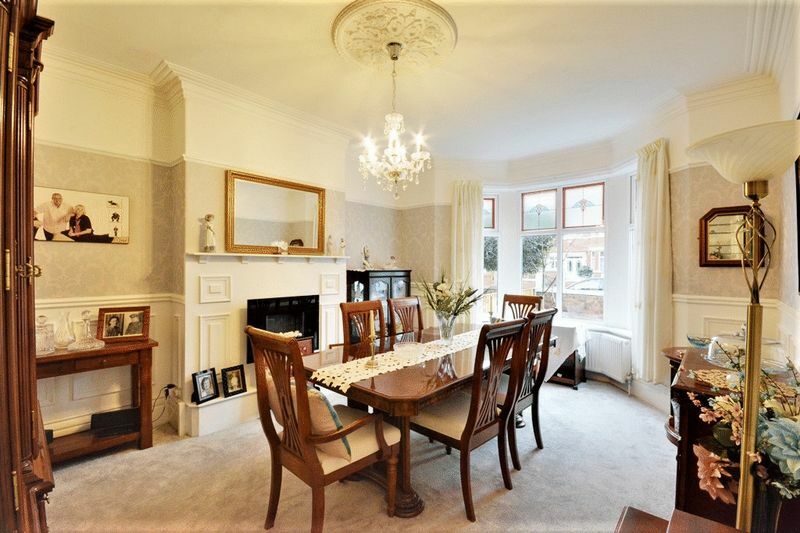 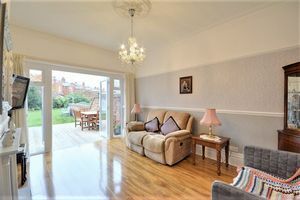 ** Modern family home with stunning original features ** Four bedroomed, semi detached home ideally situated between the respective shops, transport links, schools and amenities of Southport Town Centre and the popular Churchtown Village. 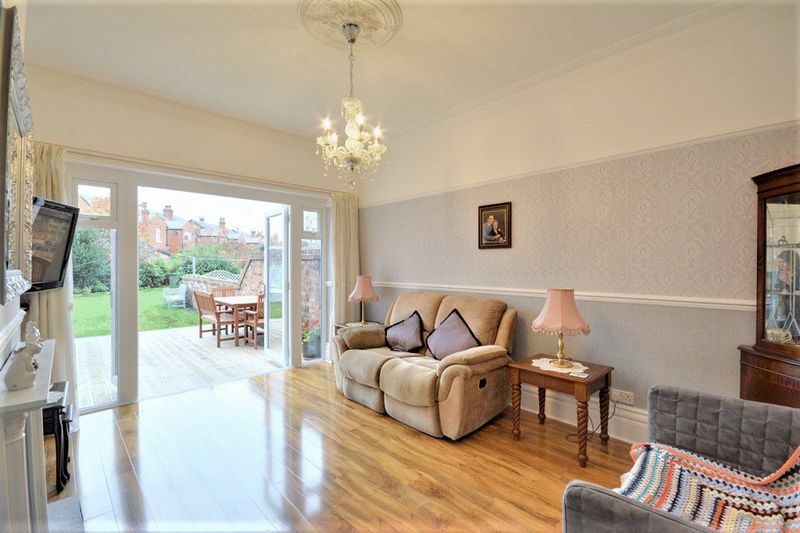 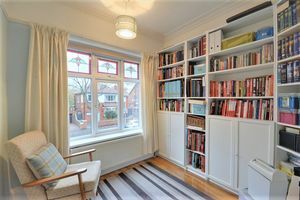 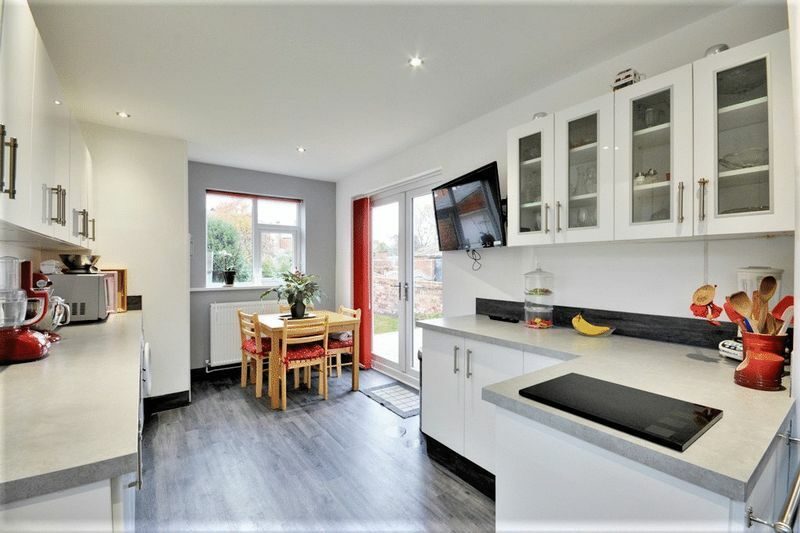 The property briefly comprises; porch, entrance hall, WC,living room, dining room and breakfast kitchen to the ground floor, and to the first floor four bedrooms and a family bathroom. 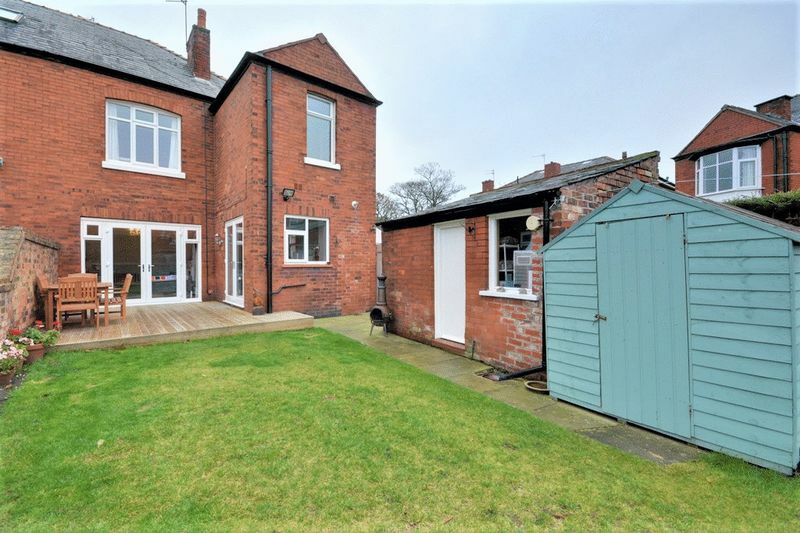 The property additionally benefits from off road parking to front and a generous garden to rear with brick built, fully insulated outdoor store room and covered passage to side. 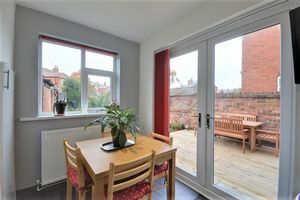 EPC; D.
Porch with door onto entrance hall, stained glass window to rear. 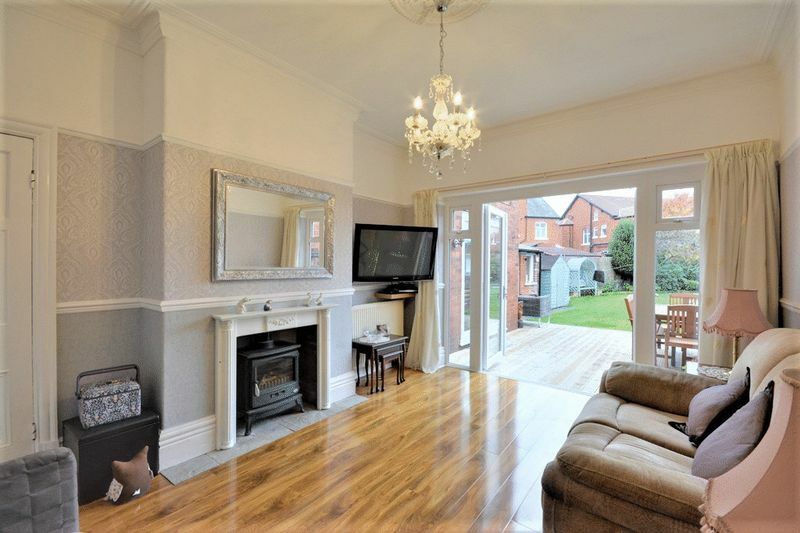 Spacious entrance hall with doors to living room, dining room, kitchen and WC, stairs to first floor, stained glass window to front, radiator to side. 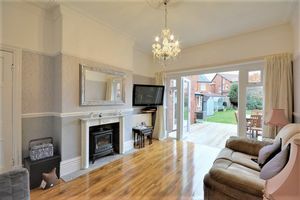 Living room with fireplace to side, bay window to front, radiator to front and fitted carpet. Dining room with double doors onto patio, fireplace to side, radiator to side. 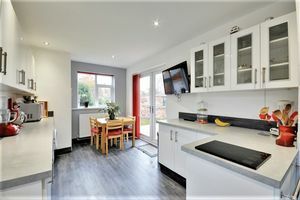 Spacious kitchen/diner with tiled flooring and splashback, windows to rear and side, radiator to rear, double doors onto patio to side, dining area and modern fitted kitchen with a matching range of base and eye level units with space for freestanding washing machine and tumble dryer, mixer sink and space for Rangemaster oven with gas hob and extractor hood. 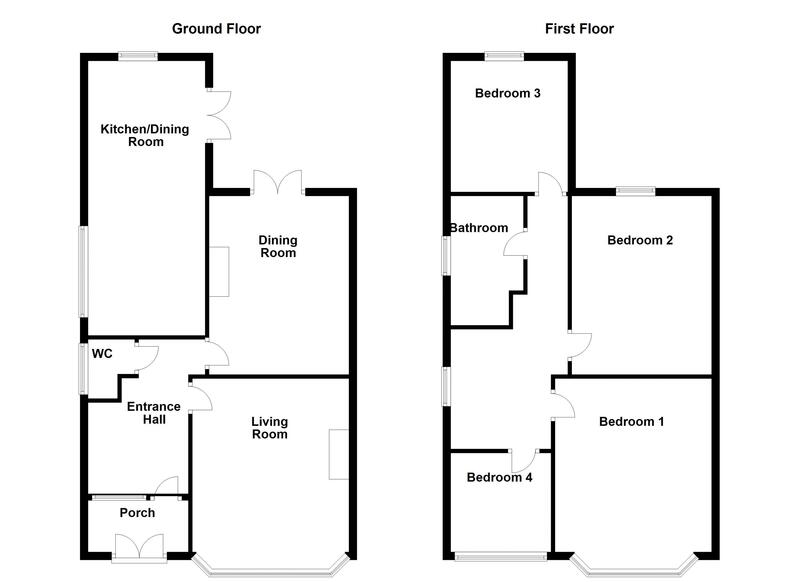 Downstairs wc with window to side, two piece suite comprising wash hand basin and WC. 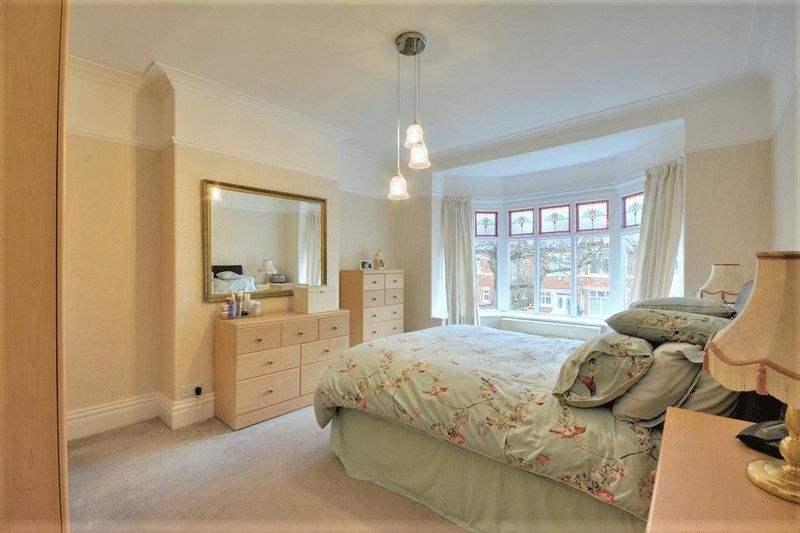 Master bedroom with fitted carpet, bay window to front, radiator to front, fitted wardrobes. 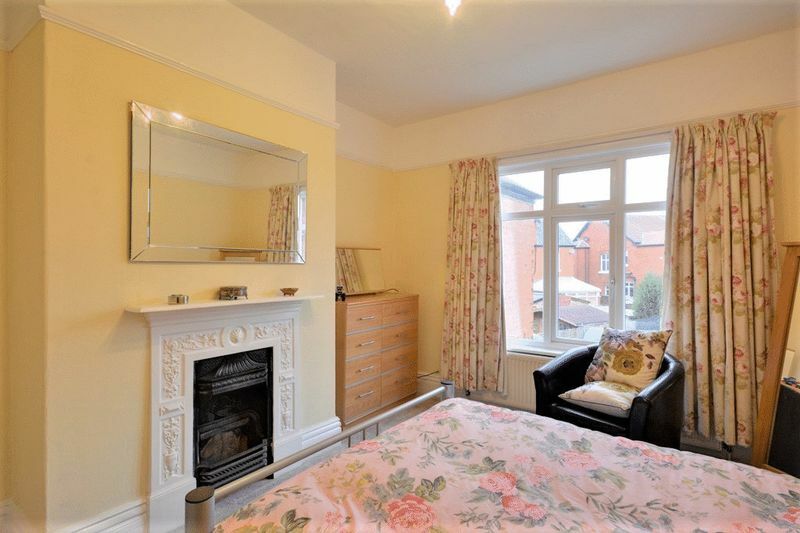 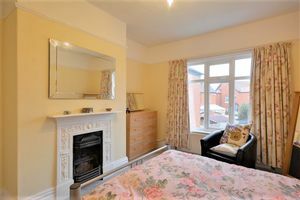 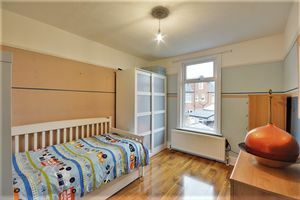 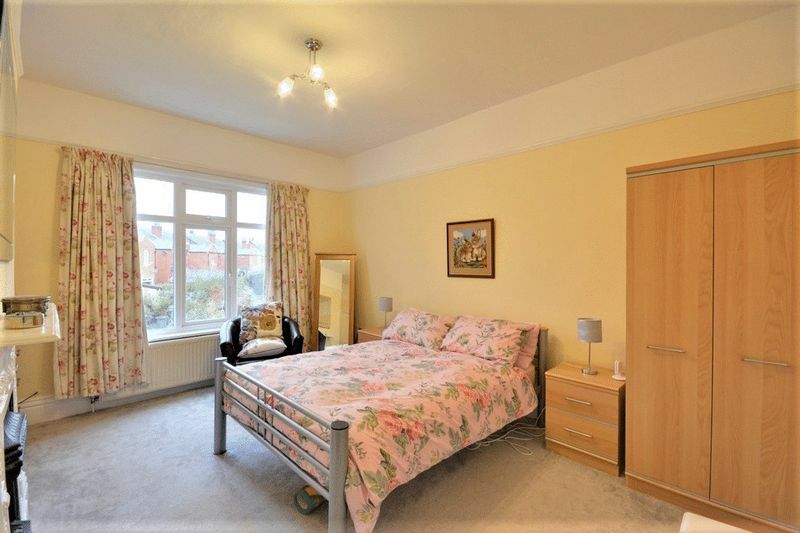 Double bedroom with fitted carpet, window to rear, radiator to rear, feature fireplace to side. 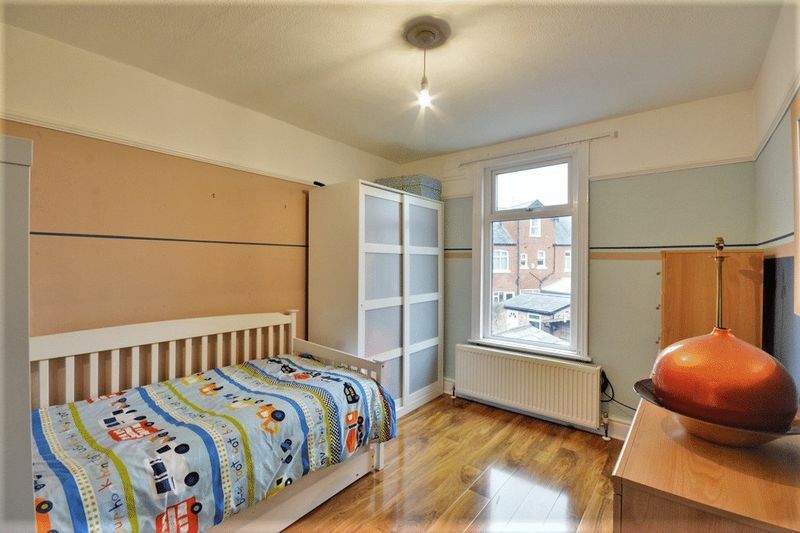 Window to rear, radiator to rear. 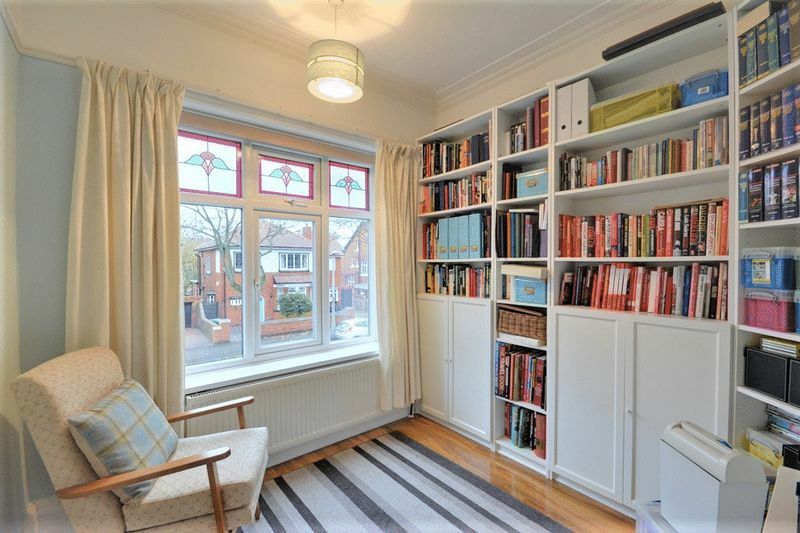 Fitted carpet, window to front, radiator to front. 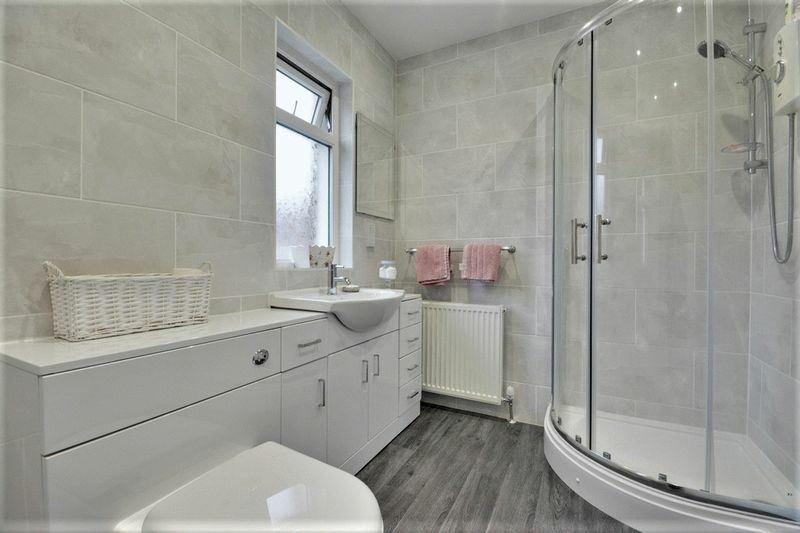 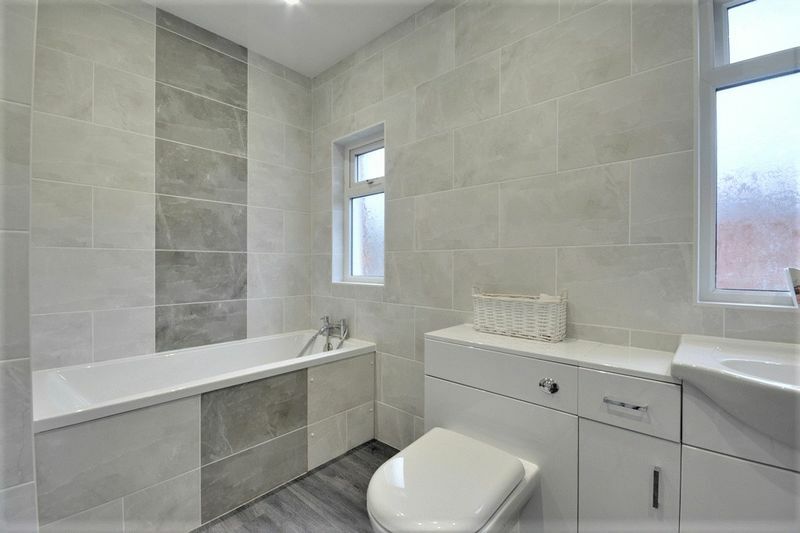 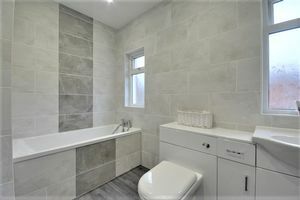 MEASURED TO FURTHEST POINT`: modern bathroom with two windows and radiator to side, tiled walls and flooring, four piece suite comprising bath, shower, WC and wash hand basin. 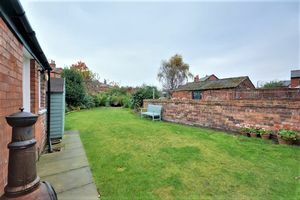 Brick built, insulated store room to the rear of the property. 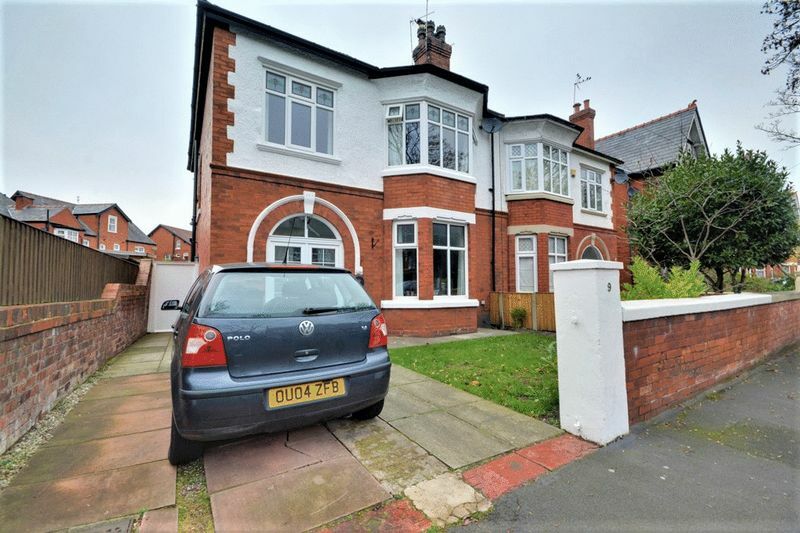 FRONT: off road parking to front with decorative border of trees plants and shrubbery. REAR: raised patio seating area, lawned garden with range of decorative trees, plants and shrubbery, brick built store room, and covered storage area to the side of the property.